Everglades camping is one of the best and coolest lodging options with pickup in Marco Island available for couples, friends, and families alike. Our great friend/naturalist guide and Captain, Jason has a 27 foot skiff with a boat that holds 7 people including a guide, 6 kayaks, and lots of room for all the camping extras that won’t fit in a kayak. Having this skiff with the kayaks is easier on our guests in many ways. The tides and winds are not a problem with a boat, as you can simply move to another spot instead of paddling against the tides or winds all day to get to your beach location. 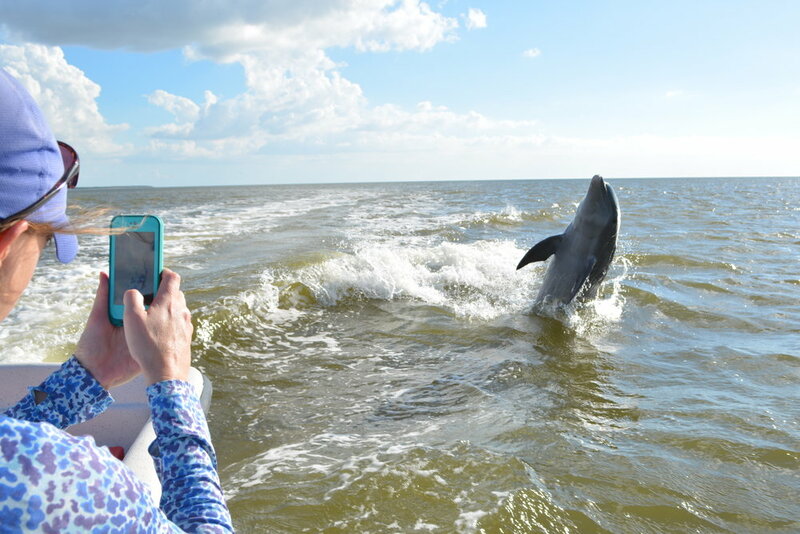 The ability to travel via the 27ft skiff helps to cover more ground and search for more wildlife; such as dolphins, sea turtles, birds of prey, wading birds, amazing seashells (comparable to Sanibel), and manatees. Having none or few people on a beach is hard to come by in Florida making this one of the top three places for winter paddling in the world. If you are looking for a great seasoned guide, Master Naturalist, walking encyclopedia of the islands, former marine and great cook who has been guiding for over 20 years in the 10,000 islands, then Jason is the guy to go with for you overnight expeditions. We have a variety overnight trips available and our group size is no more than 6 people or you can ask about our overnight private and specialized tours for special occasions such as birthdays, anniversaries, family meet ups, romantic get aways and much more(please email for private tour pricing). All of these camping trips are customized our small group needs so online booking is not available at this time. All of the gear and amazing food is included. Please email your guide Captain Jason your preferred dates when you would like to go, any food requests, and how many people in your group. 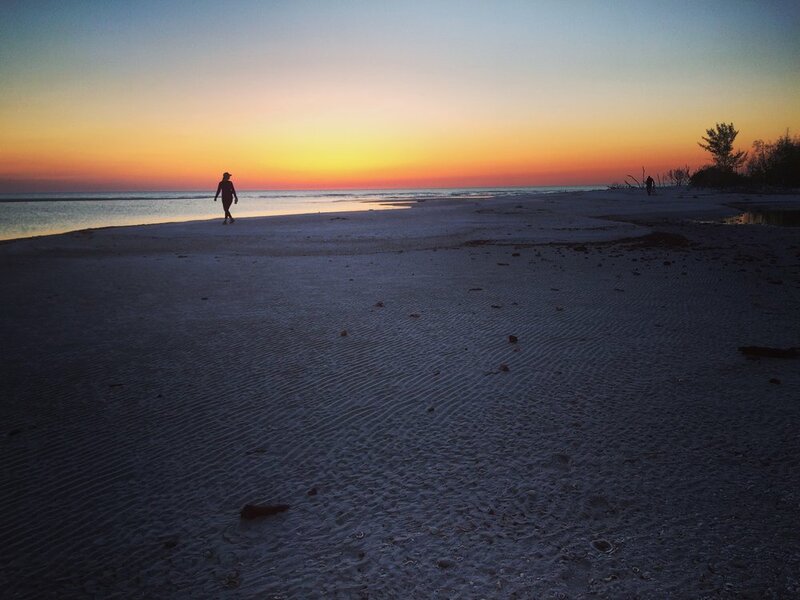 If you have the time two nights on the beach is the way to truly slow down and take a break from all the everyday stressors and fully recharge your batteries! All gear, amazing food, and your own secluded spot on a pristine beach included! 2 day/1 night adventure ($450 Per person plus tax). 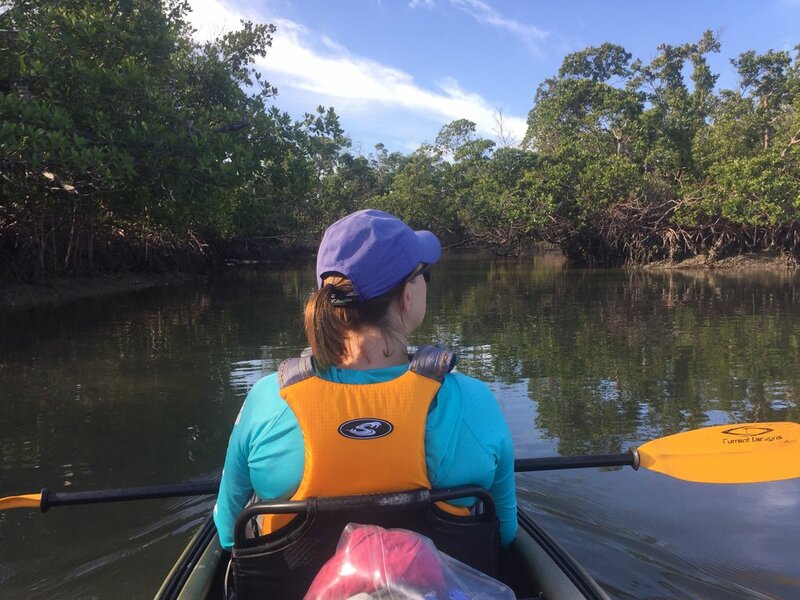 If you don’t have time for a 3 day/2 night tour or just looking for some great kayaking and lodging for one night instead of paying for a hotel on the beach at Marco Island, then this is a great tour and great experience. All gear, amazing food, and your own secluded spot on a pristine beach included!